An international meeting has begun in Hobart, capital of Australia’s Tasmania state, to discuss two proposals to establish marine protected areas along the coast of Antarctica. Some 240 delegates from 25 nations will be discussing the proposals for the next two weeks at the thirty-fourth meeting of the Commission for the Conservation of Antarctic Marine Living Resources (CCAMLR). One of the proposals was made by the United States and New Zealand in 2011 to designate 1.25 million square kilometres of the Ross Sea—one of the bodies of water surrounding Antarctica—as a marine protected area (MPA). The proposal also calls for 1.14 million square kilometres out of these 1.25 million square kilometres to be designated as a "no take" area. The second proposal was floated by Australia, France and the European Union in 2010, calling for creating an MPA to protect 946,998 square kilometres of East Antarctic waters. This proposal would allow exploratory and research activities within the MPA if they are consistent with its objectives. The East Antarctic coastal region’s unique oceanographic and seafloor features, coupled with its biological value to seabirds, seals, and other animals, make it a prime area for protection. 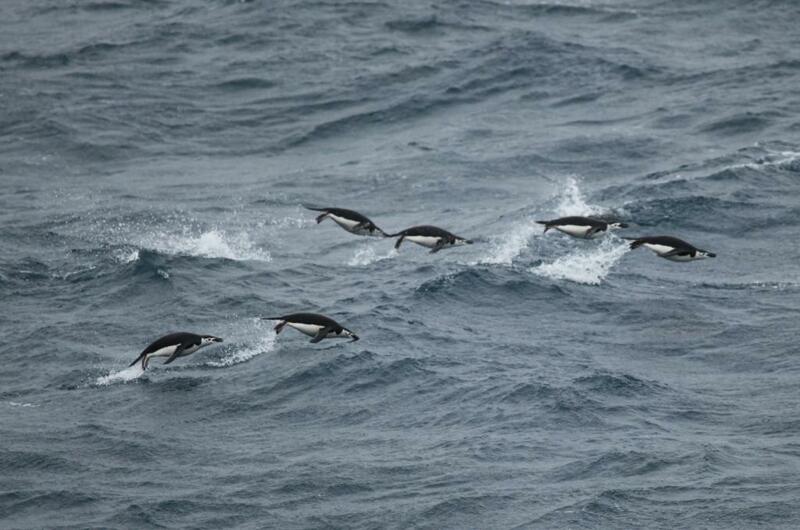 CCAMLR previously pledged to establish the two marine protected areas by 2012. But, because of a lack of consensus, member states have failed to reach agreement on the two major proposals on four separate occasions. Both plans must win the support of all 25 members of CCAMLR to succeed. Activists expressed hope that the marine sanctuaries would come into force at the Hobart meeting. “CCAMLR members have a clear task to complete: to work together to create the marine protected areas that Antarctica's waters need. CCAMLR promised that this protection would come by 2012, yet the process has been stalled for the last four meetings. Global leaders—many of whom are CCAMLR members—must take action now to ensure these marine protected areas come into force at this meeting,” said Mark Epstein, executive director of the Antarctic and Southern Ocean Coalition was quoted as saying in a press release. The CCAMLR meeting precedes December’s 21st Session of the Conference of the Parties to the United Nations Framework Convention on Climate Change (COP21). COP21 will be a crucial conference, as it needs to achieve a new international agreement on climate, applicable to all countries, with the aim of keeping global warming to less than 2 degrees Celsius. The role of oceans in attaining this goal cannot be ignored. “Antarctica is one of the world's last untouched wildernesses and is critical for scientific research, both for studying how intact marine ecosystems function and for monitoring the impacts of climate change. Fully protected marine reserves are the single most powerful tool that CCAMLR has for fulfilling its mandate and protecting the astounding array of Antarctica's marine life and enabling the Southern Ocean ecosystem to best withstand the impacts of climate change and ocean acidification,” added Maritza Schafer, Greenpeace International's global campaign leader for oceans.